First impressions are hugely important. Imagine walking into an office through a dirty entrance, with cobwebs hanging from the corners and a stained “welcome” mat. You’d turn right back, not making another step inside, no matter how immaculate the office floor looks beyond that point. 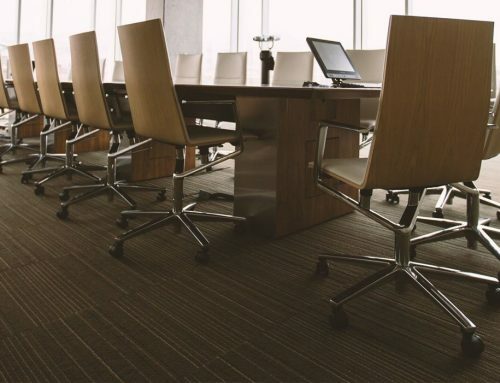 When it comes to office cleaning Toronto, a lot of cleaning companies focus only on the office itself, often neglecting the building entrance, maybe thinking they are merely transitional areas. But the truth is your customers will notice the dirty entranceway. Get served by the best Office Cleaning Company Toronto. 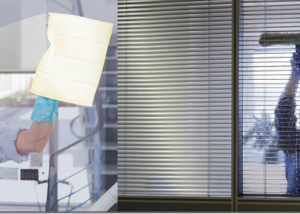 It is up to your office cleaning Toronto company to make your building entrance cleaner and more inviting. Here’s how. You want your potential customers and your employees to walk into the office, not slide or tumble into it. Office floors can often be slippery and that provides a potential hazard for those walking in through the entrance. Don’t take that risk. Toronto sees a lot of rain and snow during the fall and winter months and this can increase the chance of slippage on your entrance. To prevent that, put down some mats in front of your doors. This will not only prevent people from falling, but will also give them something to wipe their feet on, thus not treading dirt, mud and snow into your office proper. Get served by the best Office Cleaning Company Toronto. However, keep in mind that a stained mat is not a “welcome” sight for most, so you need to regularly clean, vacuum and dust the dirt off of your mats. Another thing you need to add to your entrance to promote safety, especially for particularly slick surfaces, is a wet floor sign. Place this in a visible place, just outside the entrance, a little to the side, so that everyone walking nearby can see it, but not directly in front of the entrance so it obstructs people from walking in. 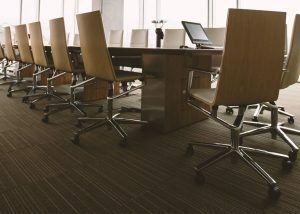 How Often Should Office Cleaners Toronto Clean Your Building Entrance? There’s no rule as to how often should office cleaners Toronto clean your entrance. It depends on a number of things, including how big your office is, the time of the year (is there a lot of rain or snow falling or is it summer? ), your traffic (how many people walk in and out of the building) and a few other things. As a rule of thumb, your entrance needs to be cleaned more often than the inside, at least once per week. When you hire an office cleaning Toronto company to do this for you, ask them to do it outside of your normal business hours so they don’t bother your customers or staff. 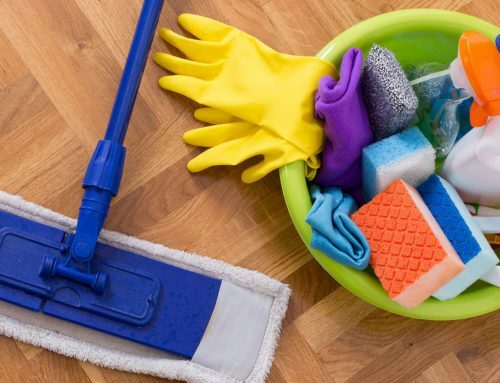 Get served by the best Office Cleaning Company Toronto.